As part of Glasgow Housing Association’s (GHA) bid to take advantage of the Feed in Tariff Scheme (FIT) before the initial rate was to be altered, Campbell & Kennedy (C&K) was appointed by Keepmoat to deliver the installation of as many solar panels possible within a tight 3 month deadline, totalling in at approximately 5,000 panels to 500 homes. C&K managed the whole process from site survey and installation through to MCS certification. C&K also liaised with tenants, was responsible for the provision of all access and scaffolding requirements and performed necessary alterations to the consumer unit. The project was a huge success, as 220 homes were installed over the 3 week period leading up to the FiT alteration date on December 11th. The remaining 280 were delivered successfully on the 29th of February 2012 after a 3 week annual site shutdown. 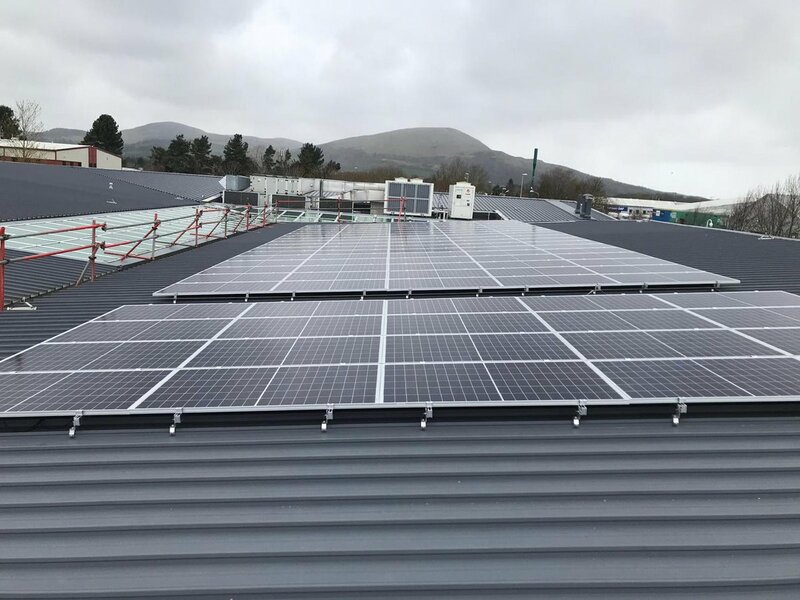 This completed project was the largest amount of solar panels installed for a housing association in the UK at the time.